GREENVILLE, SC – February 2, 2017 – The Greenville Area Development Corporation welcomes Kim Williams to its team. Kim will be serving in the organization’s newly-created position of Existing Industry Manager. 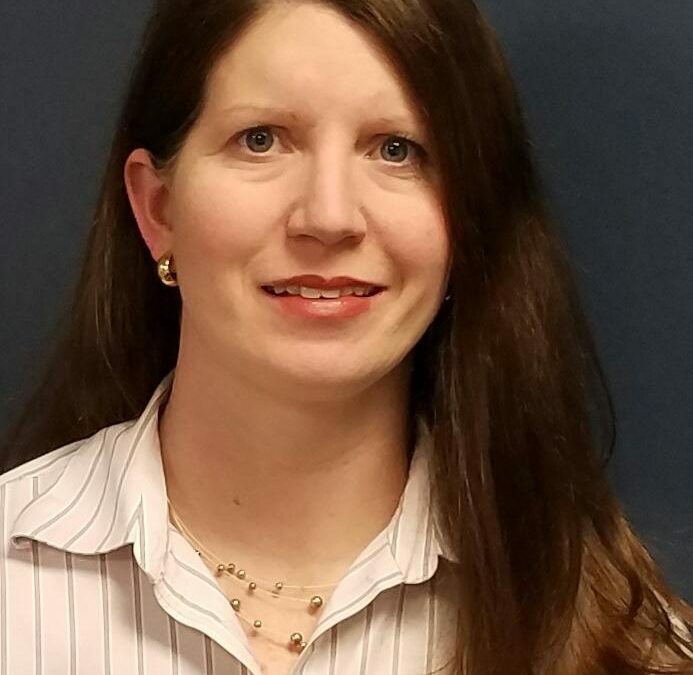 In this new position at GADC, Kim will be a liaison to existing companies in Greenville County, and encourage retention and expansion projects. To facilitate capital investment and job creation, she will assist with locating buildings and sites, develop customized financial packages, and provide statistical analyses. Kim joins GADC after 13 years with the site selection firm McCallum Sweeney Consulting (MSC), where she held the role of Principal. While at MSC, Kim led site selection and incentive negotiations for both domestic and international companies that included manufacturing, headquarters, and distribution facilities. 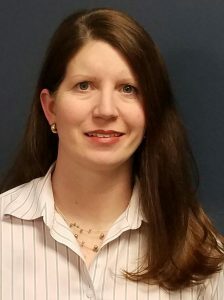 Kim also worked as a project manager in MSC’s economic development practice, leading site readiness and certification programs for states and regions throughout the United States. Kim has a Masters of City and Regional Planning degree from Clemson University and was honored with the 2003 Citation in City and Regional Planning award. She earned a Bachelor of Science degree in Economics from Centre College in Danville, Kentucky.